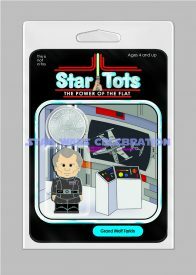 Check out the next 4 Star Tots for Star Wars Celebration Chicago. View the first 4 here. 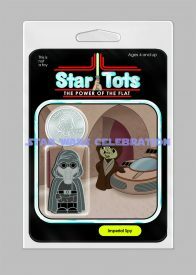 Here are the pictures of the next 4 Star Tots the Collecting Track will be giving away at Celebration! Slave Leia! 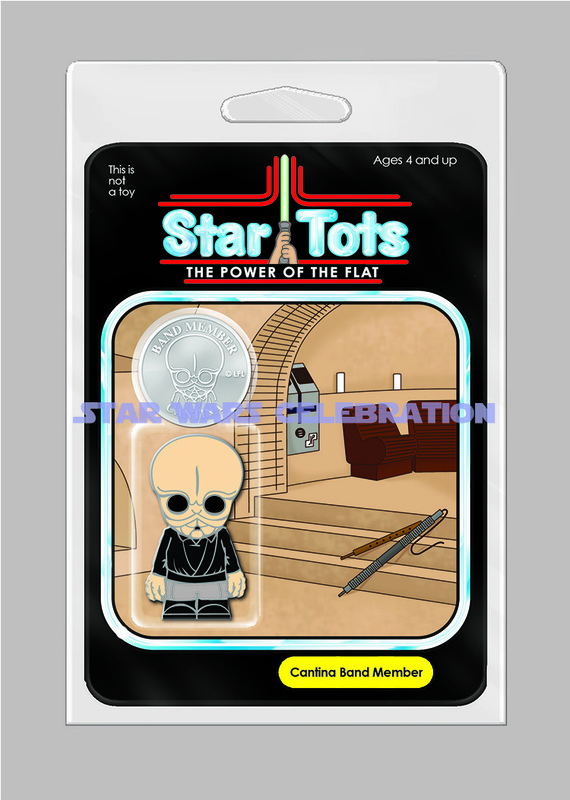 Cantina Band Member! Imperial Snitch! 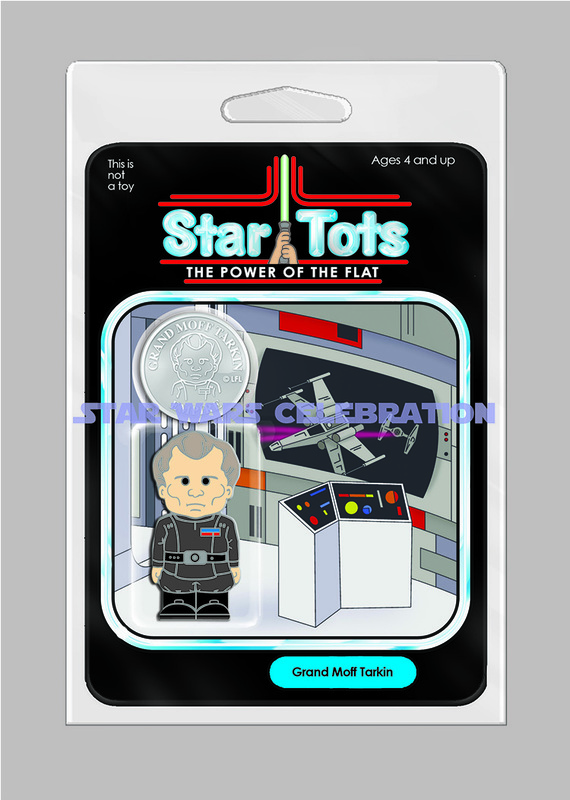 And Tarkin! 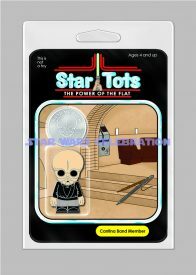 As a reminder, each of them is an enameled metal character-shaped medallion, done in the style of the unproduced vintage Kenner Star Tots preschool line. 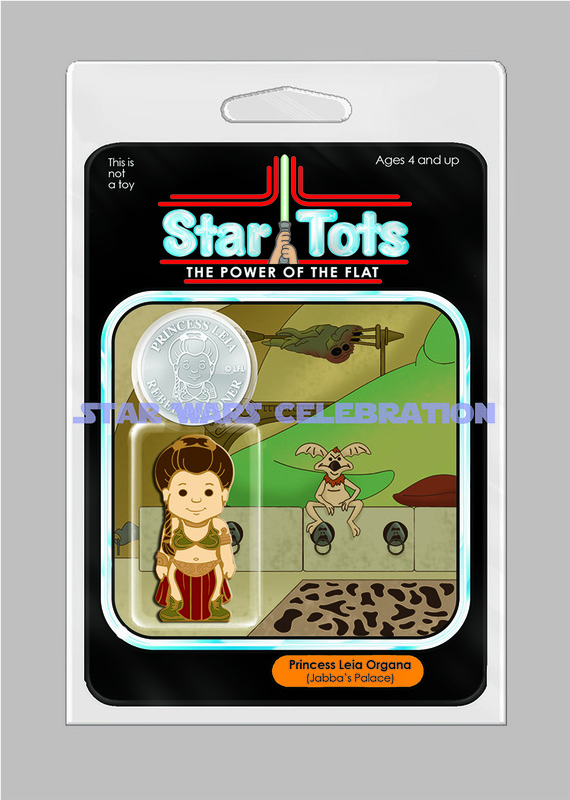 They are an official and fully licensed Celebration exclusive, which can only be obtained at our panels. 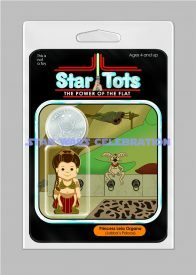 And each comes with a special mini-medallion, inspired by the vintage Kenner Power of the Force coins! We even got the same company to produce them for us! 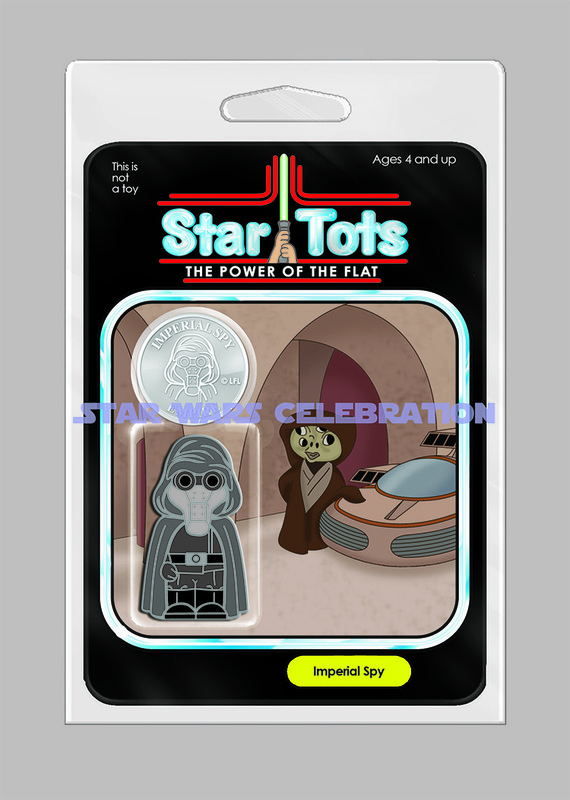 All you need to do is attend any of the Collecting Track panels in room W474 at Celebration to receive yours! Absolutely free! Collect all 20!